that were linked up to our Halloween and Fall parties. Isn't this a clever twist on chocolate milk? but even just salsa would be fun. out of this spooky mummy! Here's another fun idea from Phaedra! and these eyeballs are super cute. to make this Monster Meal. 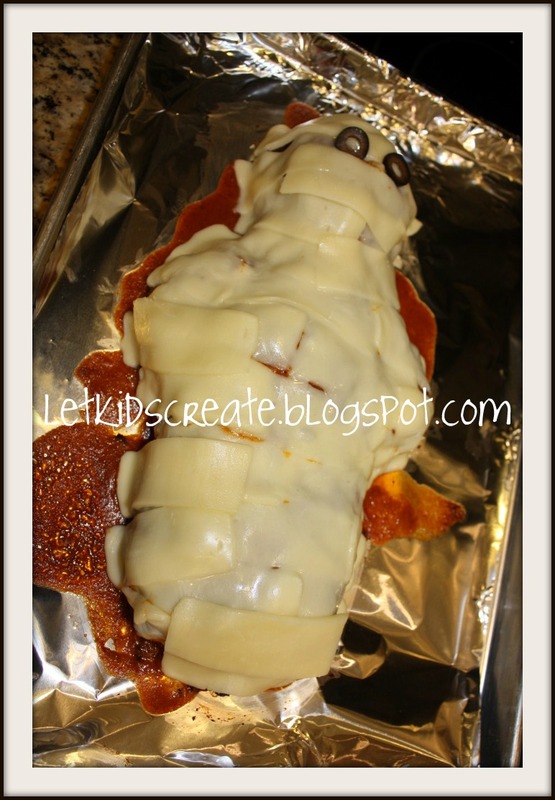 Thanks, ladies, for sharing these really fun ideas for Halloween Foods! this Halloween season thanks to you. Feel free to grab a featured button from my sidebar. tons of cute ideas are being linked up all the time. Fun!!! 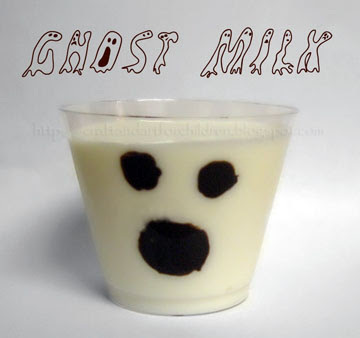 I can't wait to try some of these - ghost milk would be super fun and easy. Shreeja Health Care is leading Manufacturer and Wholesaler of oil maker machine for home in India. You can use Oil Extraction Machine for extract edible oil from Sesame, Sunflower, Almond, Coconut, Mustard, Soybean. Oil Maker Machine is less expensive and much easier to operate than bigger oil machines. Hello nice article, You can find latest creative Happy Republic Day Images And Wallpaper from here. Savaliya Oil Maker Machine is less expensive and much easier to operate than bigger oil machines. Those are crazy for Escorts in Dubai don't want to stay only a solitary until the finish of time. Honestly, it is a human impulse that is valid. The overall public don't have space plan shrewd to remain and taste the single flavor. There are more options for the all inclusive community who are appended to changing the young girls reliably. In Dubai city the escorts have made this example more powerful and prominent.